Although we are only half way through 2017 & freezing, the fashion calendar has skipped ahead to Resort 2018. So what newness should we expect to see in stores for summer? And with all things Grecian returning, Karl Lagerfeld made it clear on the Chanel catwalk that gladiator sandals will be back too! 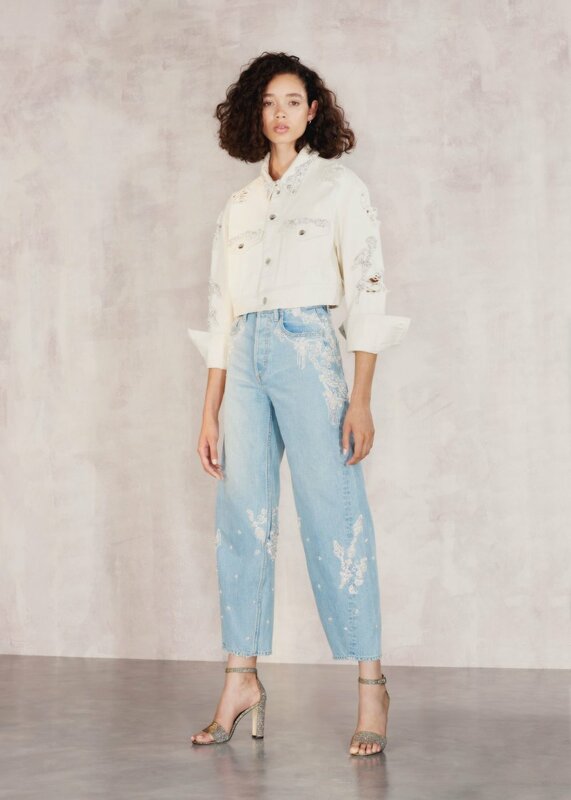 and denim silhouettes are becoming wider. Bright colour will also return for the warmer weather. It was seen worn monotone, together or as an accent against neutrals.